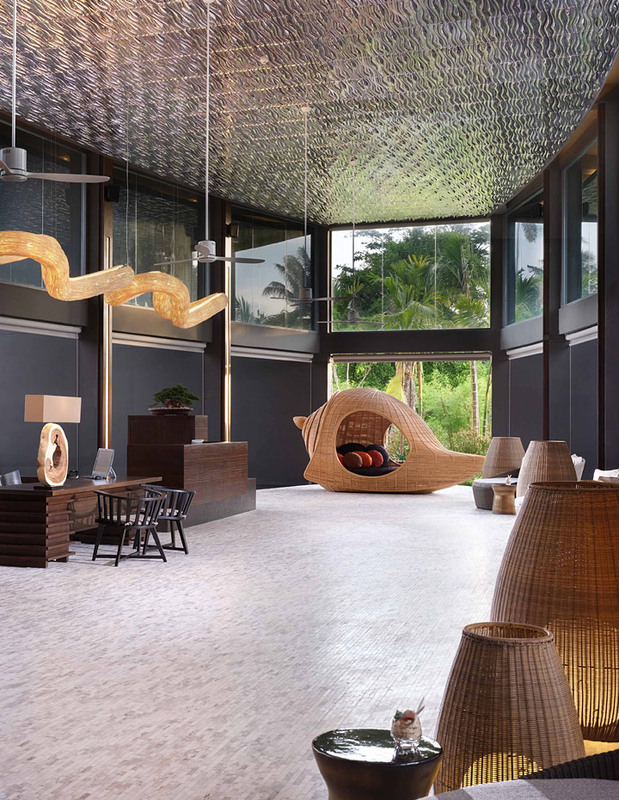 The ShellSea Krabi, luxury beach resort on Fossil Shell Beach of Krabi, only 10-min to Aonang area. 72 spacious rooms, 12 luxurious villas with private pool, and a grand pool villa are provided for you with the perfect accommodation for a luxurious romantic getaway or a family holiday, only 5 mins by walking to Fossil Shell Beach at resort beachfront and 10 mins away by car to Aonang Beach. Facilities include a lap pool, a family pool, an awe-inspiring ocean-view spa, a spectacular beachfront bar, restaurants, and a selection of non-motorised recreational water sport equipment. 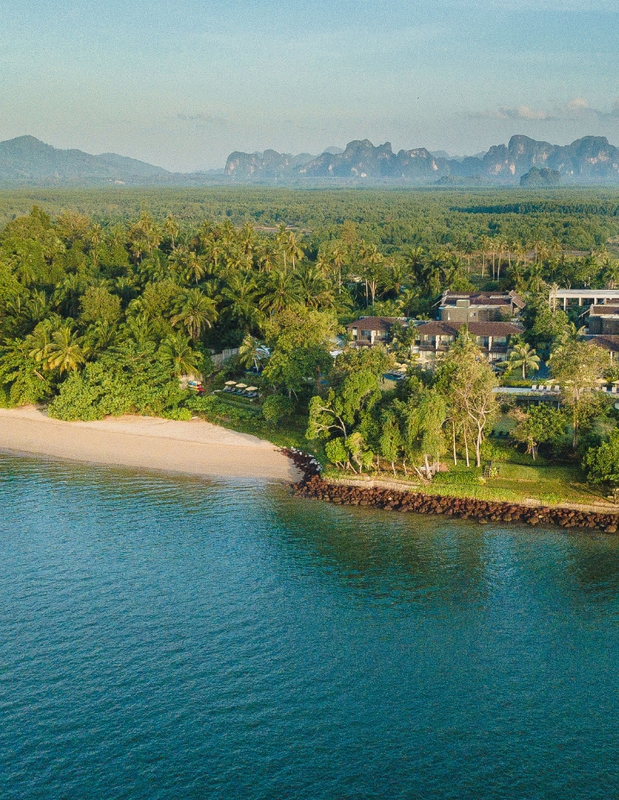 The ShellSea tailor made approach allows the happy couple to create the romantic wedding in Krabi, sharing vows and exchanging rings overlooking the pristine and gorgeous Andaman Sea.